I am very much sold on these babies! They are best used when doing a sweaty activity and thrown into a purse or gym bag. 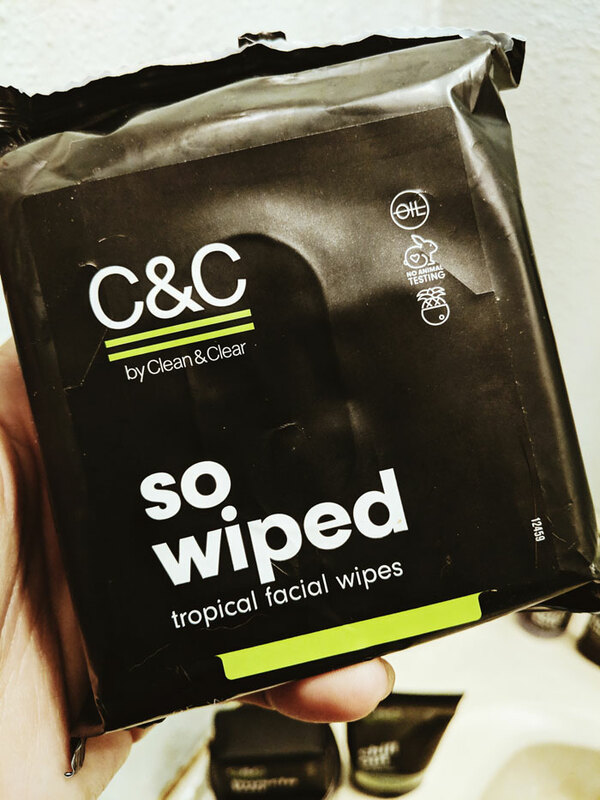 C&C So Wiped Tropical Face Wipes. YBLTV Review by Katie Hernandez. I first used C&C’s Wiped Tropical Face Wipes during a particularly intense yoga session and I’m pretty much sold on these babies. I really like how soft the towels are while still maintaining an almost scrubby texture that makes you feel like you’re really getting grime off on the go. I also really liked the smell – it definitely had a different take on the tropical scent, but in a good way! In my opinion, the wipes had a definite coconut smell mixed with subtle banana and almost berry hints. One of my friends said it smelled a little like apple to him, but the takeaway is that 1) They’re gentle, yet effective, and 2) They aren’t sterile and overpowering, nor do they smell like medication.